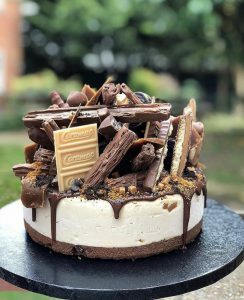 Pleesecakes, the Instagram-famous cheesecake brand who are sweeping the nation with their insane looking cheesecakes are making use of our commercial kitchen facilities on a long-term basis. 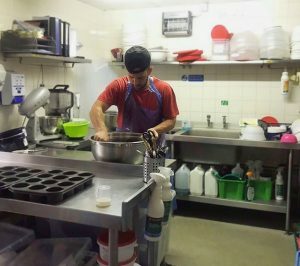 Using the kitchen and storage space available at 135 Geographical Squadron based in Ewell, the Pleesecakes team have successfully built up a production hub for their mesmerizing product. The steadily expanding brand who currently stock Pleesecakes in Selfridges have recently been featured on Dragons Den, expanded to Dubai and have launched a new recipe book! An exciting time for the Owner Joe Moruzzi. 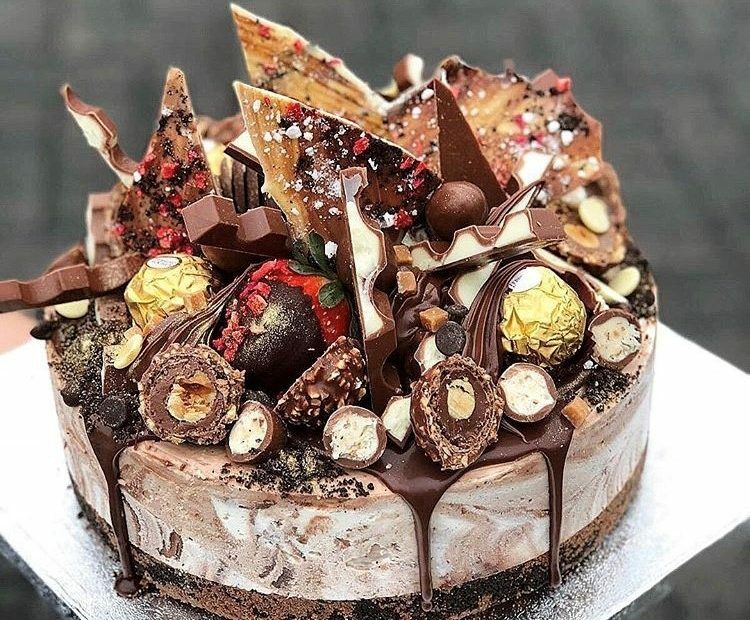 Pleesecakes found their way to Alternative Venues London via KitchUp, the online kitchen finding platform who actively work to promote our kitchen spaces to the food and catering industry. Pleasecakes have since occupied the space, successfully working alongside the resident military unit. Who are 135 Geographical Squadron? 135 Geographical Squadron are a specialised Army Reserve Unit who provide a range of geographical capabilities to support Defence. Ranging from data collection (including geodetic survey), provision of terrain analysis and advice to planners, and distribution of geographic mapping products in an operational environment using modern software and state-of-the-art technology. The team at Ewell are a highly skilled and extremely accommodating of their residents from Pleesecakes!